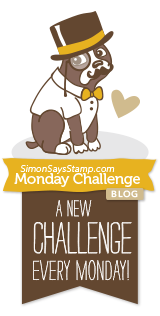 Sentimental Sundays Challenge #251: Buttons, Brads and/or Bling!! Hello again and happy Sunday to everyone. It's a semi-lazy Sunday here, I've been putzin around my craft room doing a little organizing. I hope your day is going wonderful and you have a little time to unwind before Monday is here. 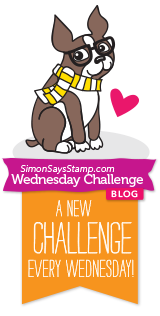 This week over at Sentimental Sundays Challenge Blog, we're playing around with Sami Stamps Click here to check them out! The challenge was to include buttons, brads/bling. I chose this beautiful image called "Winter Romance". I shaded the sky and ground with distress inks then copic colored the image. I added some white and silver dots with gel pens for the stars and then cut the opening oval on white cardstock with a Lil'Inkers stitched oval die. I found that cute little sentiment in the SimonSaysStamp set "Love This". Lastly I added a few buttons, pearls and sequins for my embellies. Hello everyone and happy Sunday! 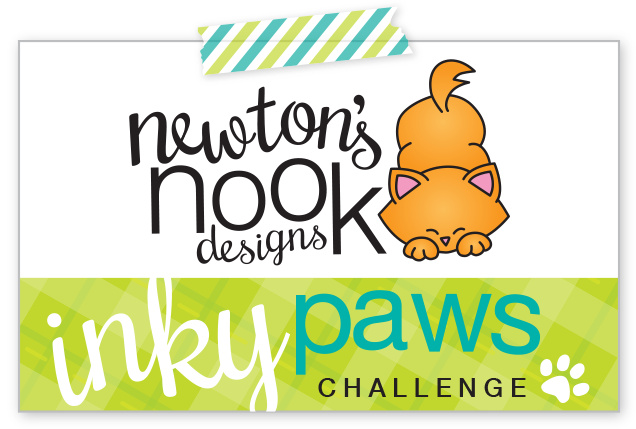 This week we're having fun with Fairies over at Sentimental Sundays Challenge Blog and Poolkdoodles is our sponsor! For my entry, I colored up this lovely digi image, "Octavia Moonfly Wistful" from Poolkadoodles. Background paper is Echo Park Splendid Sunshine and enamel dots by Doodlebug. The cute little sentiment is from an old Flourishes LLC set. I thought it really fit perfectly with this image. I hope you've enjoyed my entry and thank you soooo much for stopping by. I hope you'll join me this week at Sentimental Sundays for a chance to win a great prize! Hi everyone and happy Saturday. It's a rainy day here in the southeastern US, my son's baseball game was cancelled, so I spent the morning coloring up this lovely digi image "Birthday Burger Birdbrain" by From The Heart Stamps. Hello Everyone and Happy Sunday! 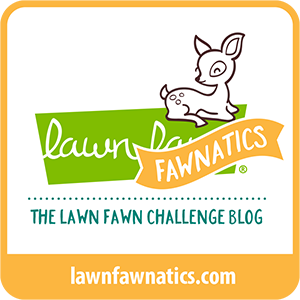 This weeks challenge over at Sentimental Sundays is being sponsored by The East Wind. For this challenge I've colored up an image named "Flower Fairy and Birdie". The challenge was also to add lace and pearls. After going through my huge bag of ribbons, I realized I didn't have the right lace! Isn't that the way? It's like going through your packed closet and saying you have nothing to wear! So I ended up making my own using a Martha Stewart punch. Finished off with some Bo Bunny pearls and a stamped sentiment by Lil'Inkers. Thanks for joining me this week, I hope you'll join me over at Sentimental Sundays and play along! Spring Coffee Lovers Blog Hop - Blog Candy!!! Blog Candy here! A special coffee related prize, see below for details on how to WIN!!! 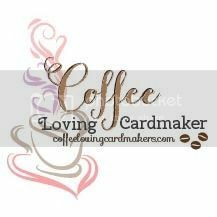 Hello everyone, I'm so excited to enter my card in the 2015 Spring Coffee Lovers Blog Hop! Now that it's finished, I can't wait to take the hop and comment on everyone's awesome projects! I Copic colored these gorgeous tulips in a big mug, I die cut the center out using an Avery Elle die and then popped it up to give it some dimension. The background paper is Bo Bunny from the Enchanted Garden Collection. The twine is Maya Arts and the sequins are Cartright. I hope you'll consider taking the hop, it's so much fun..AND so many AWESOME prizes and candy along the way. Click Here to take the Spring Coffee Lovers Blog Hop! Thank you, thank you for stopping by! I'm giving away Blog Candy, please leave a comment for 1 entry OR join my blog for 2 entries (if you were already following me, you automatically get 2 entries)!!! Last night I got word that an out of state family member is in the hospital and it's somewhat serious. She is a fellow stamper/crafter, so I know how much a handmade card would mean to her right now. She's a kitty cat lover, so I used this super cute image by Penny Black and then some sentiments from an older Our Craft Lounge set. I'm going to put a little care package together for her today and hopefully it will really brighten her spirits. 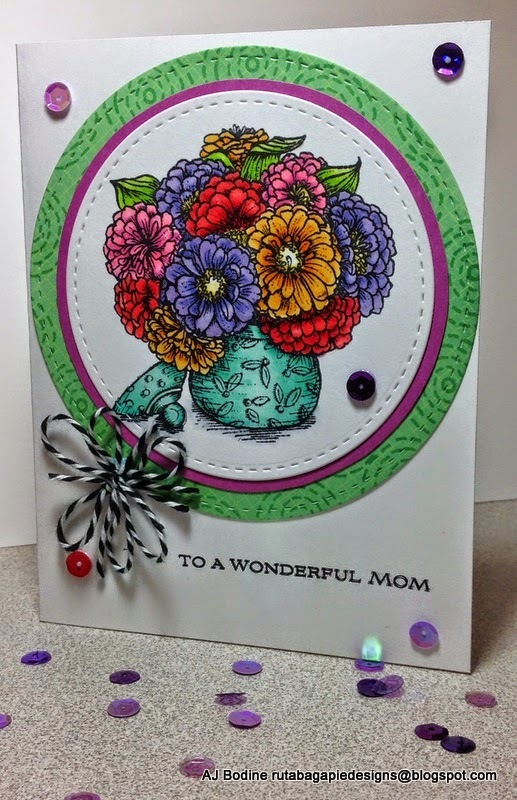 I'm entering this card over on the Sentimental Sundays Challenge Blog. It's anything goes this week, so please play along with us! Thanks for stopping by my blog, please leave a comment and let me know you were here. Have a great day! Hello, happy rainy Monday! Well, at least if you live in my neck of the woods. North Carolina has really been getting it's share of inclimate weather these days. I'm ready for spring, but not complaining about the drizzly day. After all, these showers will bring gorgeous blooms in the coming months. I just LOVE this old set by Flourishes. The flower is Zinnia, it's truly one of my favorites to color. And grow for that matter! Here are a few pics from my zinnia garden. They are truly the gift that keeps on giving, as you can save the seeds for the next growing season! Free flowers!